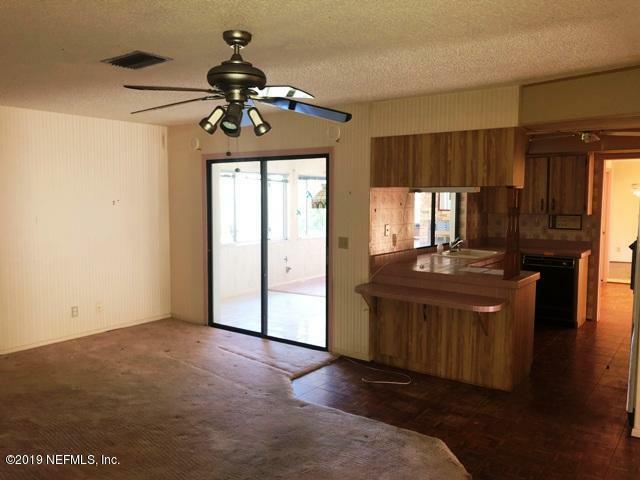 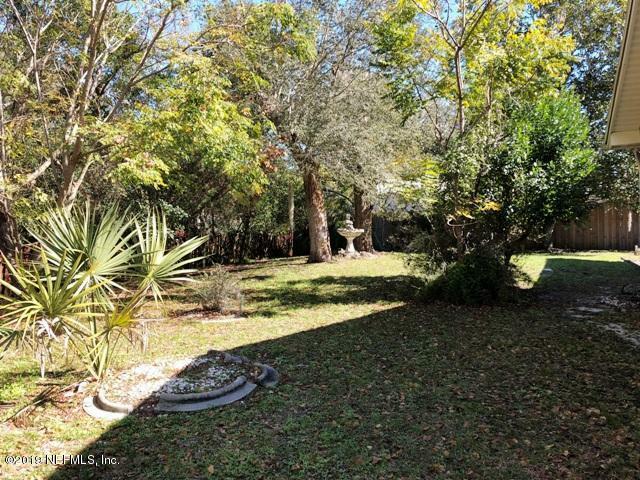 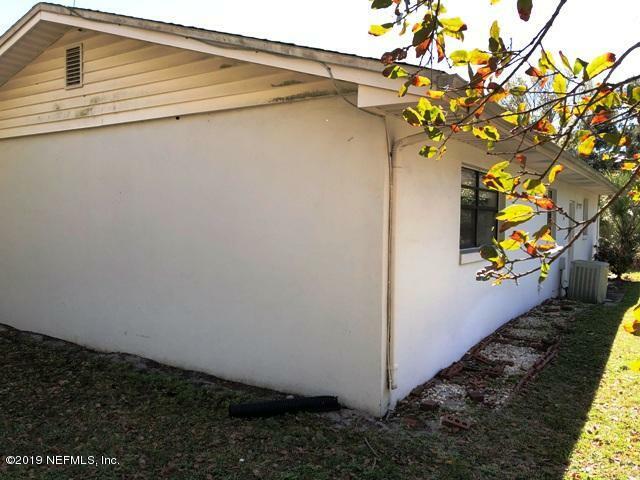 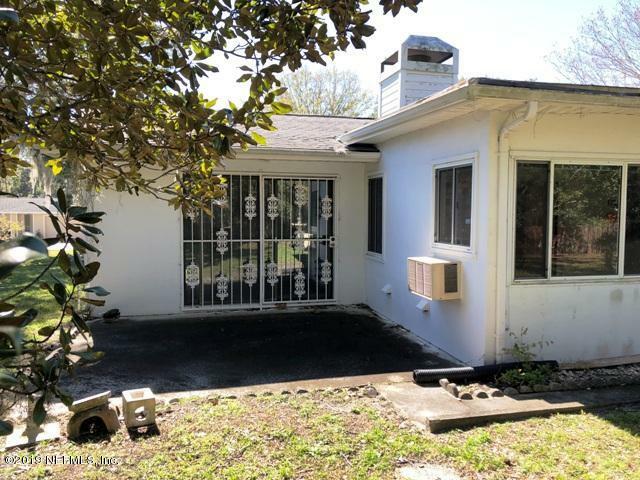 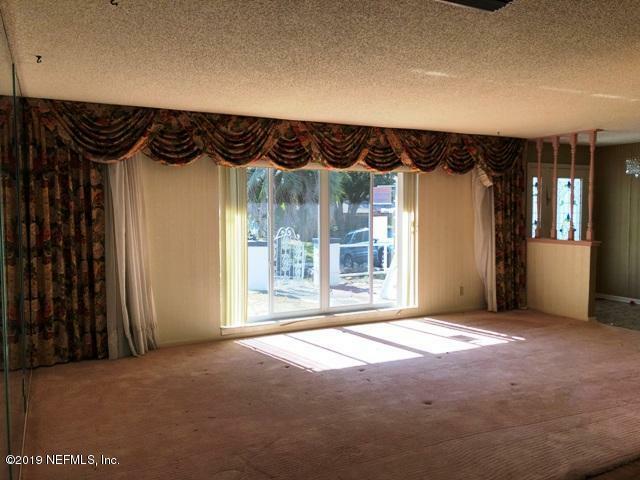 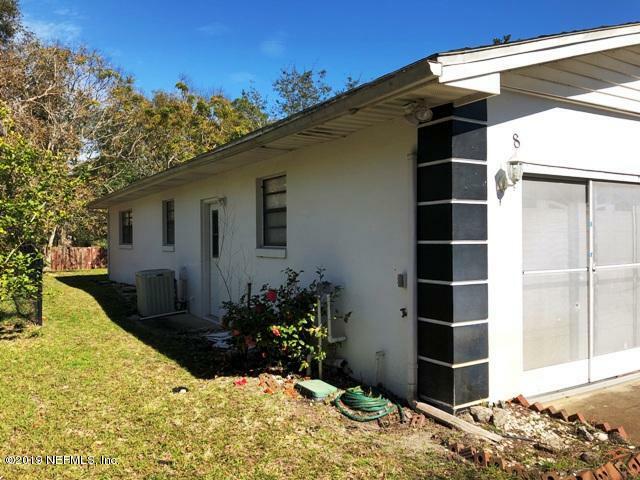 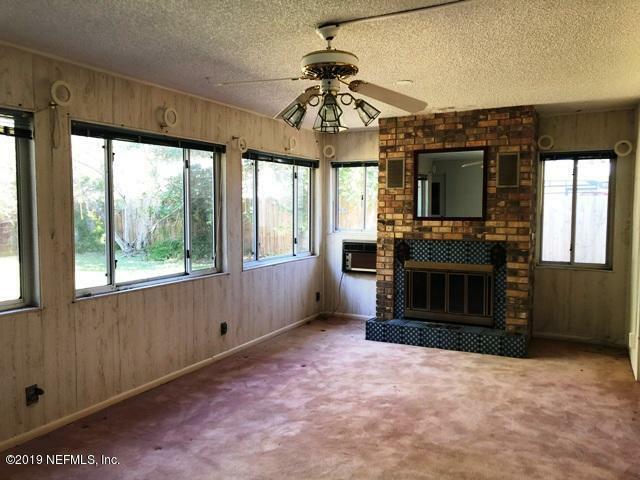 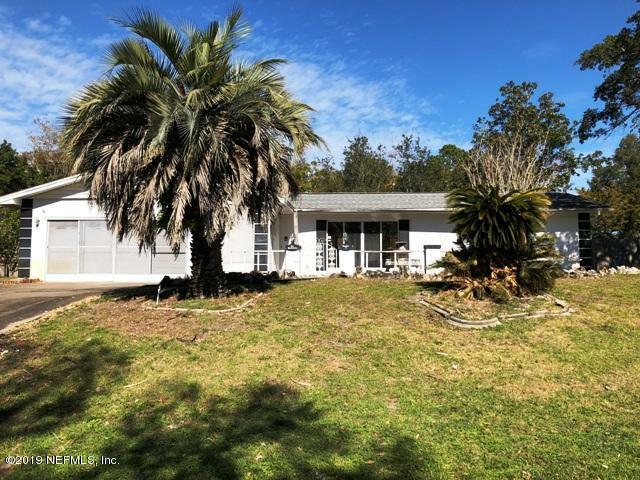 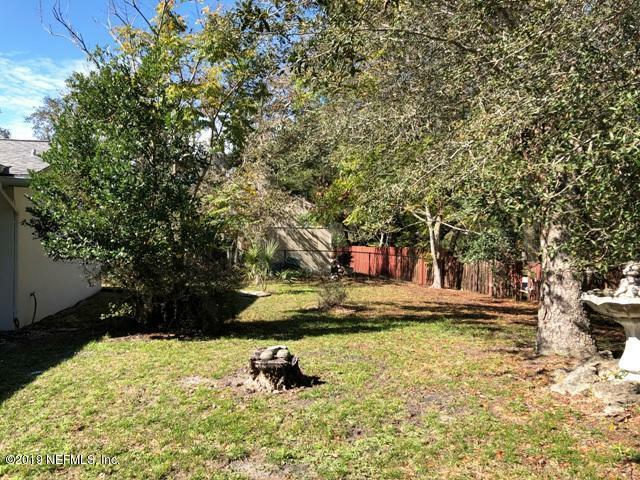 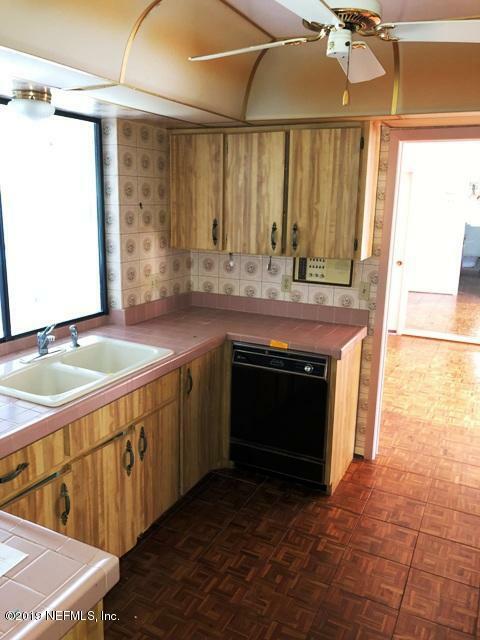 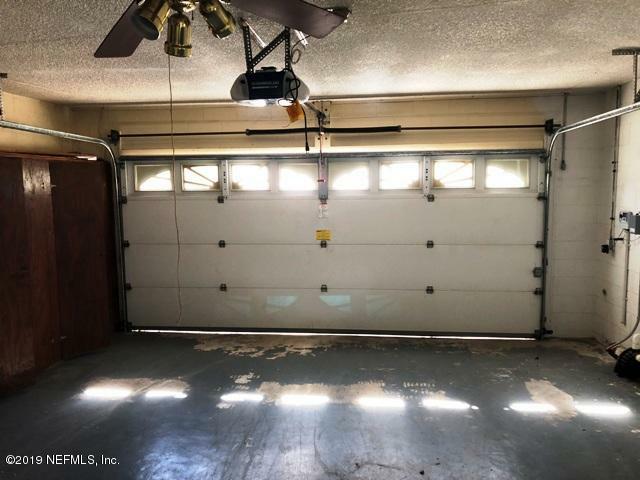 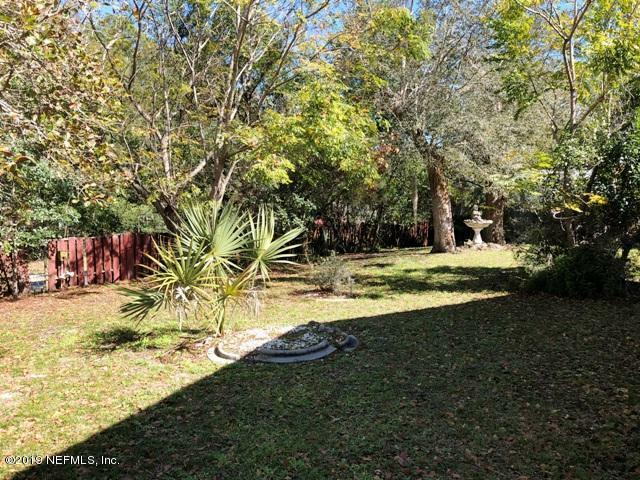 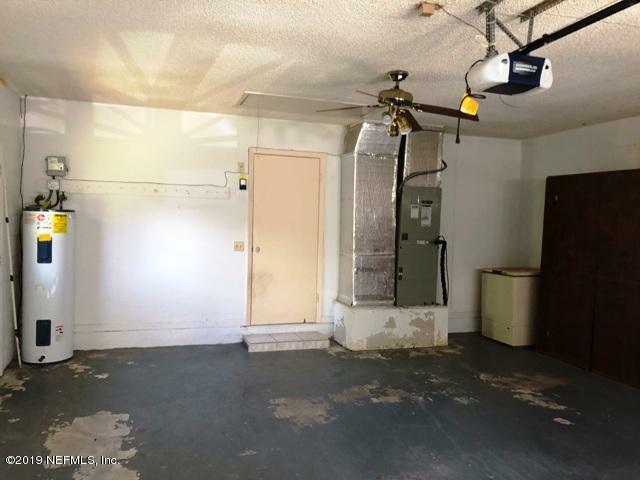 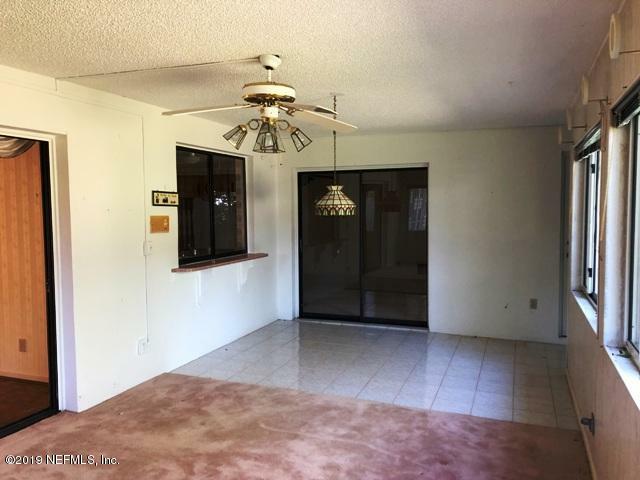 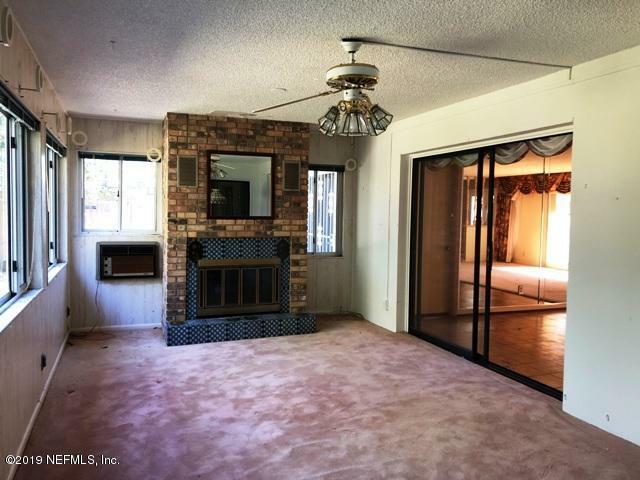 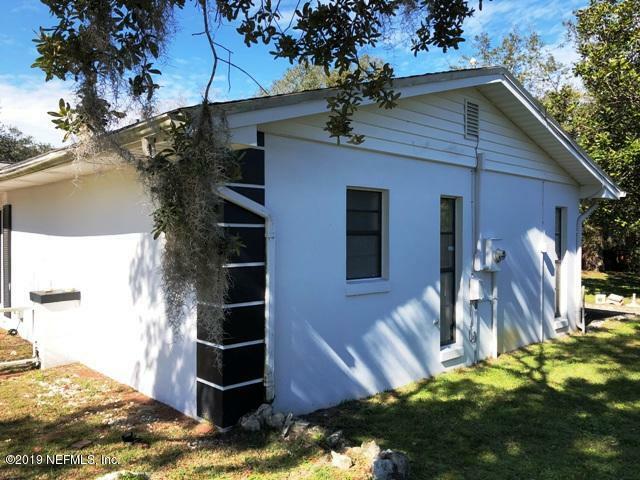 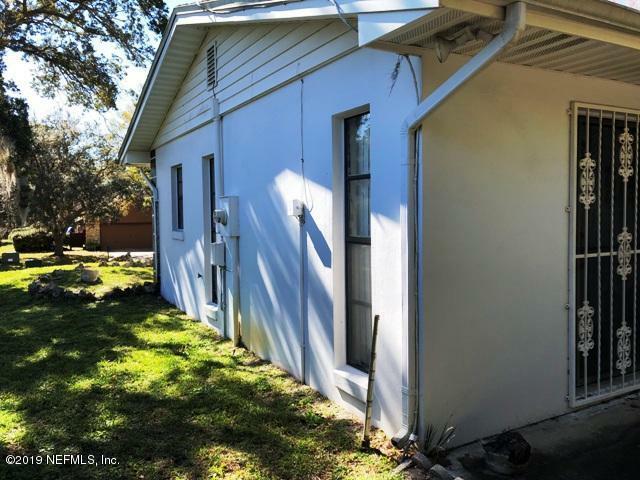 In the heart of Palm Coast this 2 bedroom 2 bath home with a large living room separate dining room and a family room is ready for a new owner nice yard and plenty of room for fun SOLD AS IS Seller will entertain owner occupant offers after the property has been listed for 8 days. 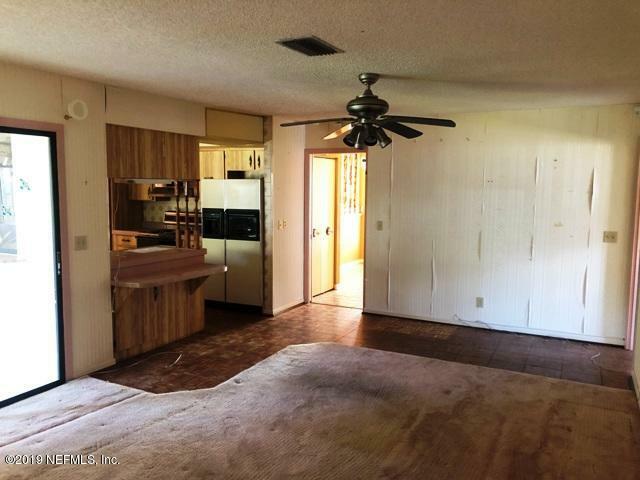 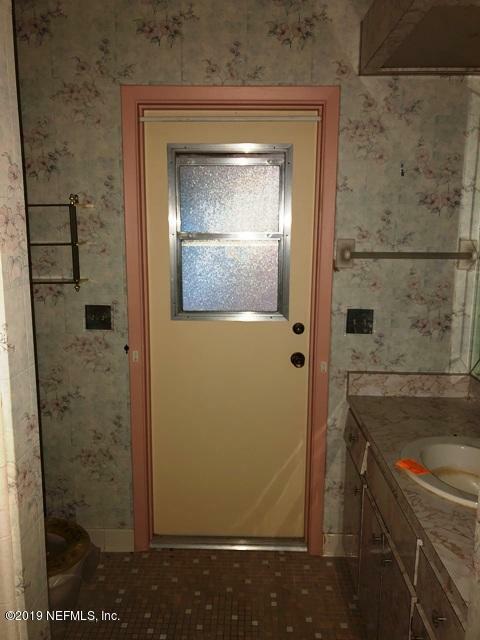 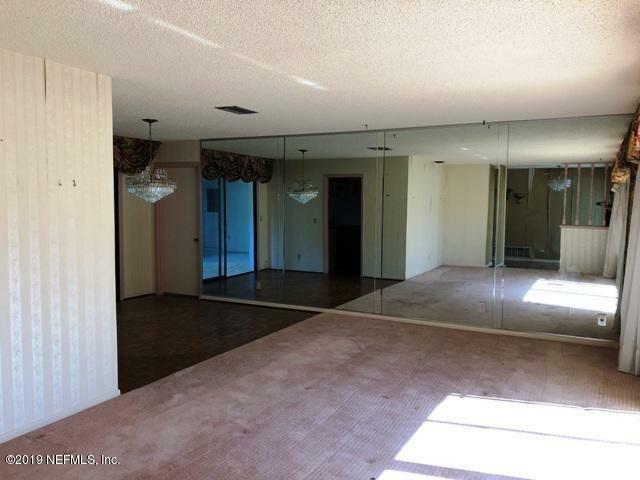 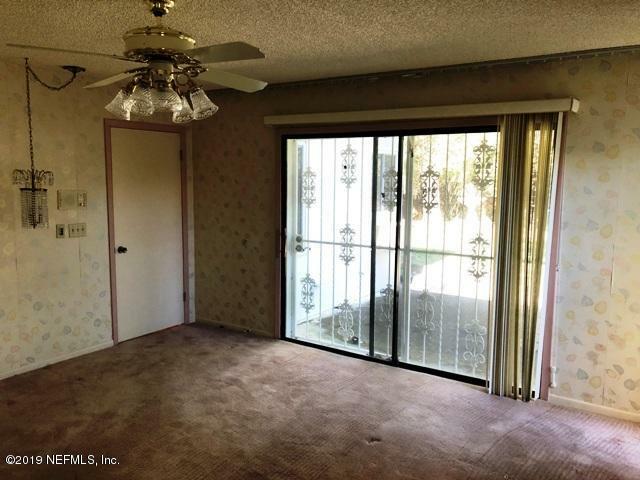 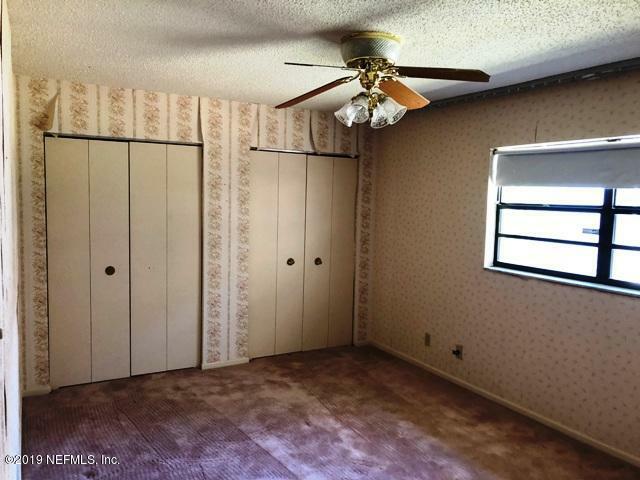 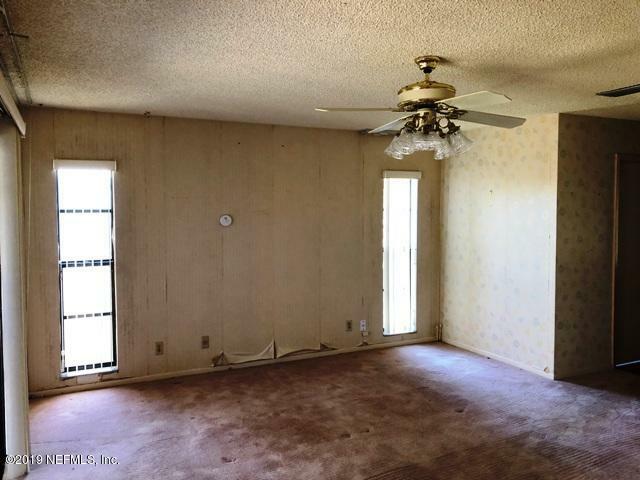 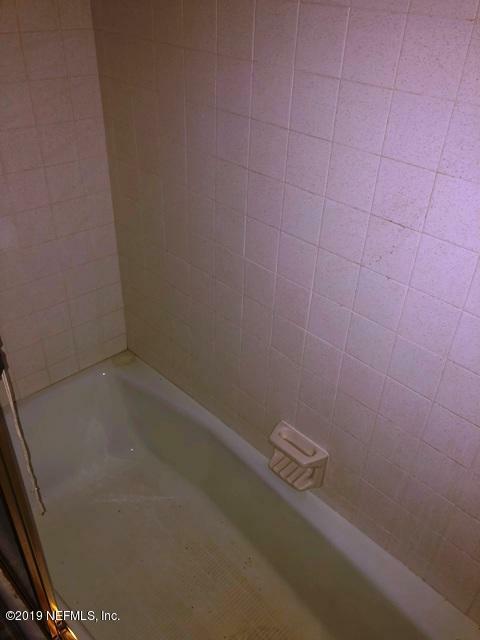 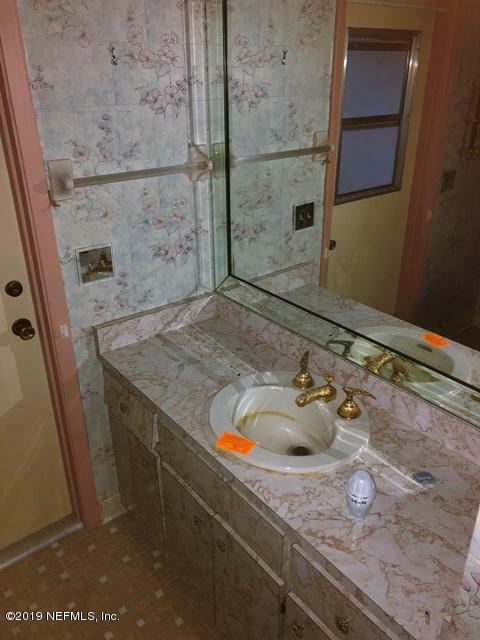 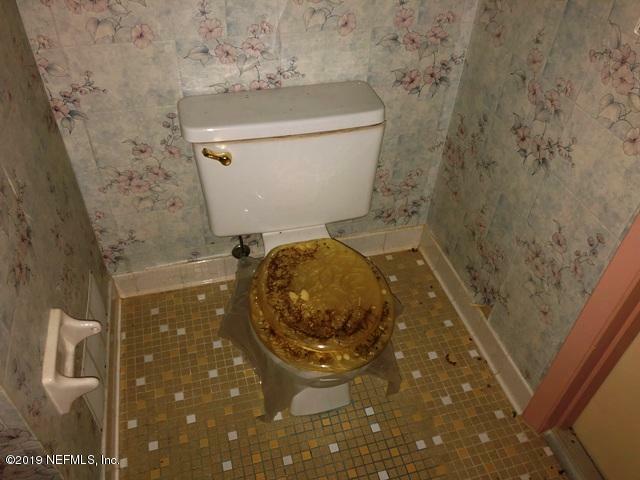 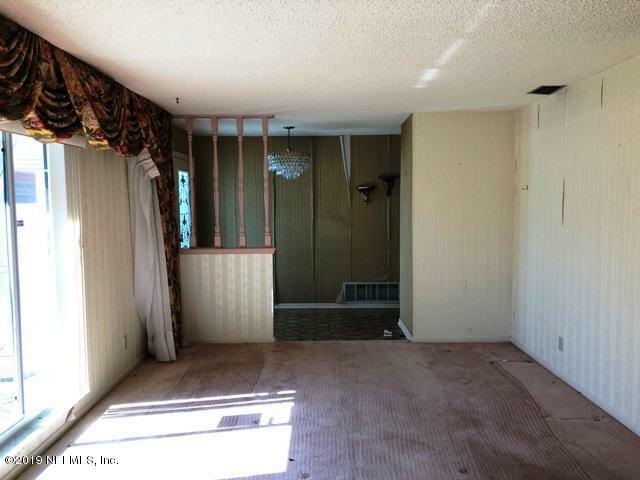 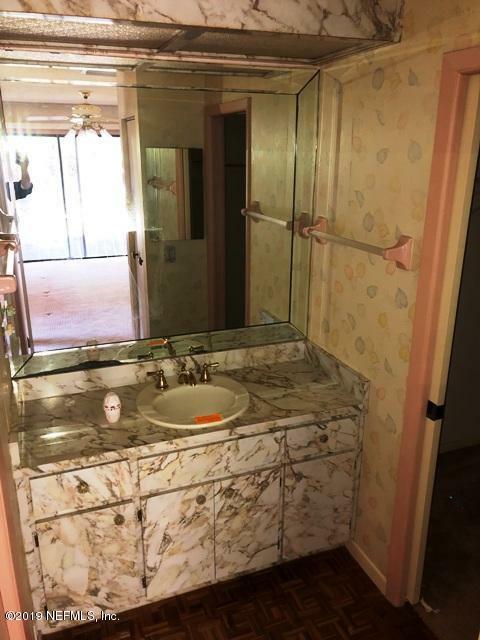 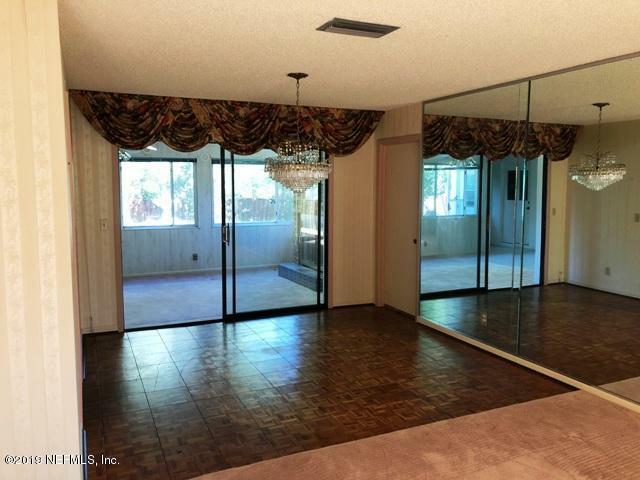 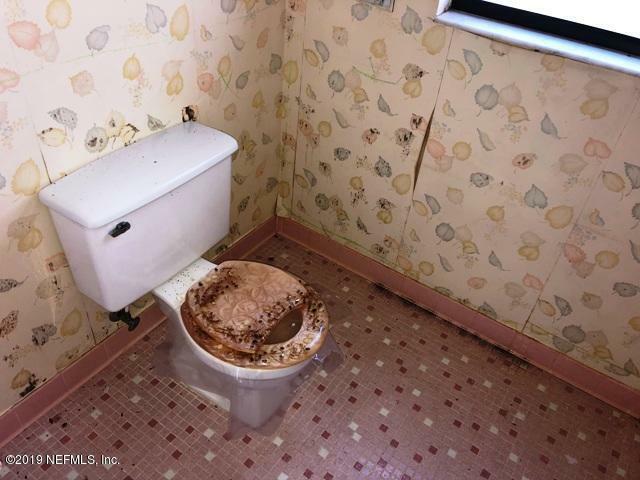 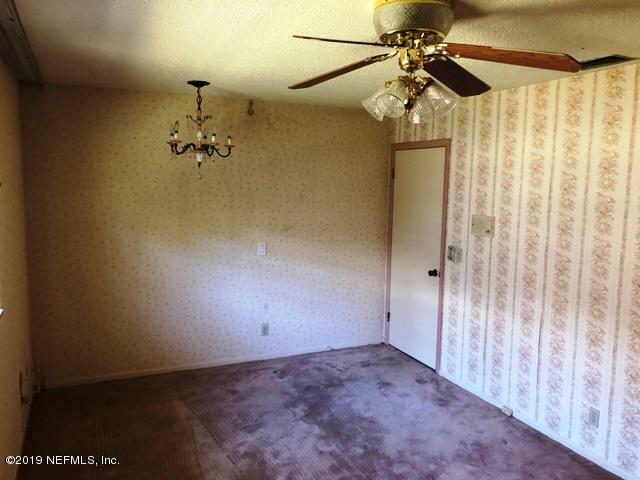 Seller will entertain investor offers after listed for 20 days. 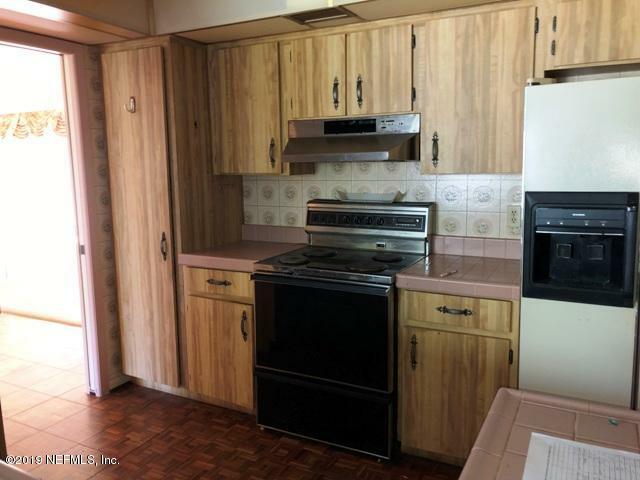 DO NOT WAIT TO SUBMIT AN OFFER.